Game-changing recommendations for how to start a blog, what camera and equipment I use, where to buy the best organic meat / food, useful kitchen items and living a healthy lifestyle. Hey guys! I am often asked about what specific items I use and recommend, how to start a blog, what camera and tools to use, where to shop for certain things, and miscellaneous recommendations. I wanted to create this page that has most of those answers all in one place to help guide you in finding the best products, starting a blogging business, and live a healthy lifestyle. Disclaimer: Please note that some of the links below are affiliate links meaning if you click on the link I will earn a commission if you purchase through those links, at no additional cost to you. Purchasing through those links are what helps keep this blog in business, and I thank you for that support! All of the recommended products are ones I use myself or have used in that past that I highly recommend. Please do not hesitate to reach out if you have any questions😊! BlueHost for domain/hosting. They are inexpensive with prices starting at $7.99 – $3.95/month and they are great if you are just starting a website. Bluehost has an easy set up which includes FREE Domain Name Registration, FREE SSL Certificate Included, 1-Click WordPress Install and 24/7 Support. GoDaddy for domain/hosting. Great for starting up but pricey with the add-ons. I manage all the domains I own with GoDaddy. Yes, I buy lots of domains- just in case… one day I expand:-)! Cloudways for hosting. Cloudways can handle larger amounts of traffic with excellent performance and 24/7 support. As my blog grew with more traffic I transferred to Cloudways, which I found through Food Blogger Pro. They are based on performance for faster page load times, managing security and overall a better server. Faster load time is a key component for gaining more Google traffic. Cloudways includes a FREE SSL Certificate and they will migrate your first site for free as well. I currently use Cloudways and since transferring my site speed has grown incredibly! Tailwind: Tailwind is social media tool that manages Pinterest and Instagram for you! It is guaranteed to make life easier and all the “to-do’s” much more manageable. You can set up all your Pins for months ahead with a drag and drop calendar, Pin looping and Add To Tribes options. It also contains popular Hashtag Finder to target the right people and allows you to schedule Instagram posts in advance and automatic. Just download the app on your phone to get Instagram notifications when to publish. This saves valuable time doing it in advance than trying to write content on the spot. Tailwind is affordable and well worth every cent so you can focus on creating content! MiloTree : Get beautiful, easy, cost effective pop-ups to grow your social media followers and email list. MiloTree is a program every monetizing blogger needs! Instagram, Pinterest, YouTube, Facebook, Etsy, Shopify and your email pop-ups are all included. It will drastically help you build followers and email subscribers. Try the FREE 30-Day Trial by clicking here then the price drops to $9 per month. I currently have the Pinterest pop-up active and in the first two months it helped grow my Pinterest by over 2,000 new followers! Nerdpress : is your technical solution when you don’t have time or understand the technical stuff (they are formerly known as Blog Tutor)! Andrew and his team take care of issues your blog may encounter so you can sleep soundly at night and focus on doing what you do best- create winning content! 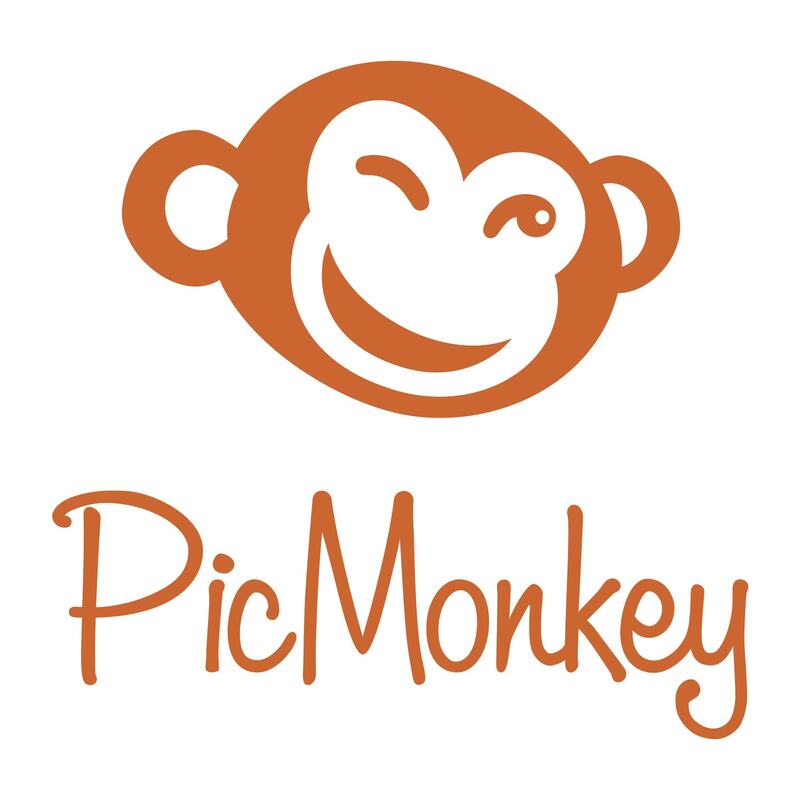 Picmonkey: A free online tool for editing photos and creating beautiful images. There is a paid version which offers more advanced features such as prettier text and filters. I use this for editing photos and designing collages. Canva: is another online tool for creating beautiful images and social media images. They have tons of templates ready and set up to add your images in. I like to edit photos in Picmonkey first then bring them into Picmonkey for social media designs, marketing and ebook covers. Food Blogger Pro: A great source for learning How To Start, Grow and Monetize Your Blog. This subscription will change your blog from hobby blog to monetized money-making blog! I found all the platforms and connections and answers needed to grow and help move my blog forward through the forums. My blog went through a slump of drastic issues with keywords dropping and traffic not increasing. The resources and answers that helped I found through Food Blogger Pro which in-turn helped double my traffic within 3 month. The subscription can be added and canceled at any point and I highly suggest being active in reading through the forums and asking questions and answering others questions. It is a great way to connect with others bloggers and find proven answers. Most likely there are a gazillion other people going through your same blogging questions and you will most likely find the answer from this resource. Their podcast is pretty spectacular too and will help you learn everything about blogging! WP Tasty Recipes : is a recipe plugin created by Pinch of Yum that is SEO optimized for increasing Google traffic and Pinterest. The plugin also allows you to add links to items and products needed for making the recipe. Tasty Recipes is a food bloggers new best friend! WP Rocket : Supercharge your website and increase traffic with WP Rocket! It is a plugin that helps supercharge your website load speed. Since implementing this plugin my site speed over doubled in speed! Better speed helps reader traffic click through the website more, decrease bounce rates, increase pageviews and in-turn grow your income. YOAST SEO : is a great plugin for managing SEO and checking to make sure blog posts are properly set up for readers to best find your posts through searches. YOAST is a plugin that displays at the bottom of each blog post. Before publishing the post, double check to make sure everything is in green for optimal Readability and SEO. I always try to make mine in green and sometimes Readability is in orange because it is still important to write for your readers, not Google. Just try to make sure it is always optimized for Google. GetResponse: Fantastic email marketing program to email subscribers and increase subscribers. It allows you to create forms, landing pages, newsletters, and email sequences that automatically go out to subscribers. It also integrates with SUMO and ClickFunnels to help formulate and increase product sales. ConvertKit: is an amazing email marketing tool to also grow your email list. With ConvertKit you can customize embedded pop-ups and forms to various pages within a website. You can tag readers based on their interests and activities and send messages targeting that audience. ConvertKit allows you to send automated emails and monitor them to create marketing funnels and better serve your audience. Try it for free by clicking here. SEMRush: Are you in your business or on your business? You are in charge of the big picture. That means looking at it and being able to predict how to move forward, how to implement strategies and where to delegate when needed. SEMRush is an online marketing toolkit to help you oversee your website traffic, audit activity, keywords and aids in getting ideas to obtain more traffic. Monitoring this can help you discover keywords to try to rank for and strategize techniques to optimize future and past blog posts. They have a free version and also a paid version to help your website. A few years ago my website suddenly dropped 6,000 keywords drastically within days during an algorithm change. I almost quit my entire blog. I was devastated and felt depleted because it took years to build those keywords in the first place. Two lessons: don’t rely always on keywords for traffic and do use a keyword tool to monitor what is going on with your website. Had I not have had SEMRush, I would not have known this was going on or how to fix it. Things happen for a reason which led me on a path to Never Give Up and to find all these other amazing resources that I share on this page that have all brought me out of that slump. Check your site here or by searching below. 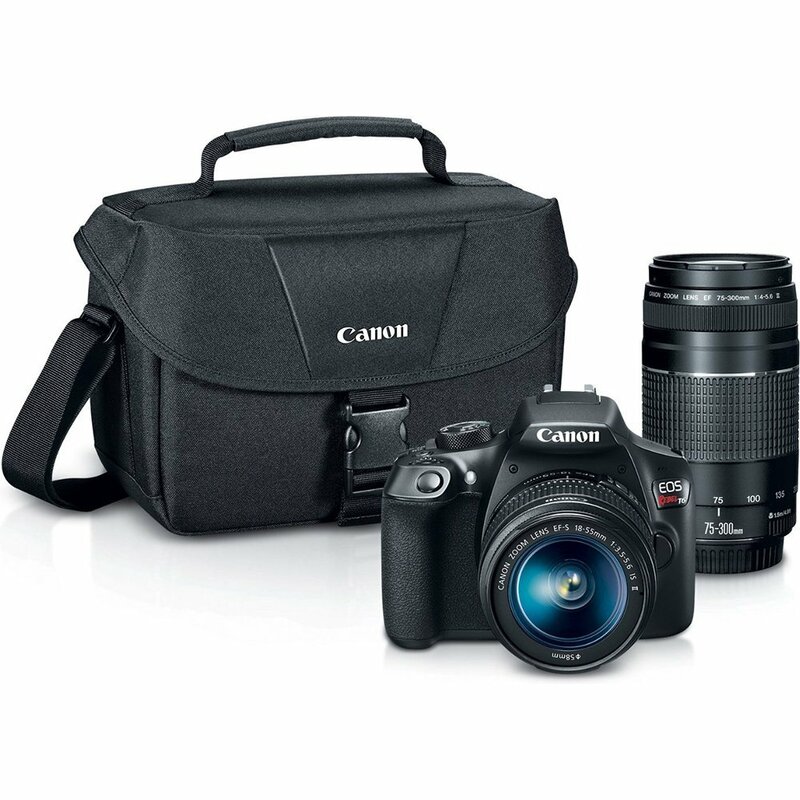 Camera: The Canon Rebel T6 is great for starting out blogging and is affordable. It will help you achieve a blurred background and is good for action shots. When I first started blogging in 2012 the Canon Rebel T3i was the first camera I used. I remember the day I was so excited to start taking photos with a blurred background! The versions are higher now, and the Rebel T6 is great choice if you are just starting off blogging and taking photos. This camera provides a burred background for close-up shots. After I was blogging for a while, started taking photos for magazines and build up the funds for a better camera, I upgraded. Click here to read more about the camera features. 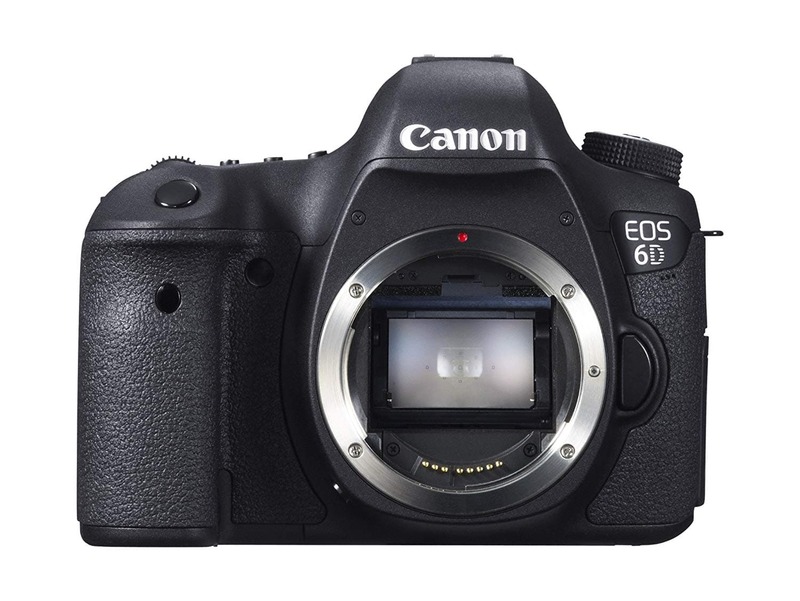 Camera: One of the best food photography cameras is a Cannon EOS6D Camera. This is the camera I currently use for food photography and all other photos. After blogging for a couple of years and starting to make a little income, I invested in this camera. The change and upgrade in tools has truly vamped up my photography skills as it allows for a wider screen lens so I can achieve a wider visual in each shot. Amazon offers $50 off, when you open a visa card. 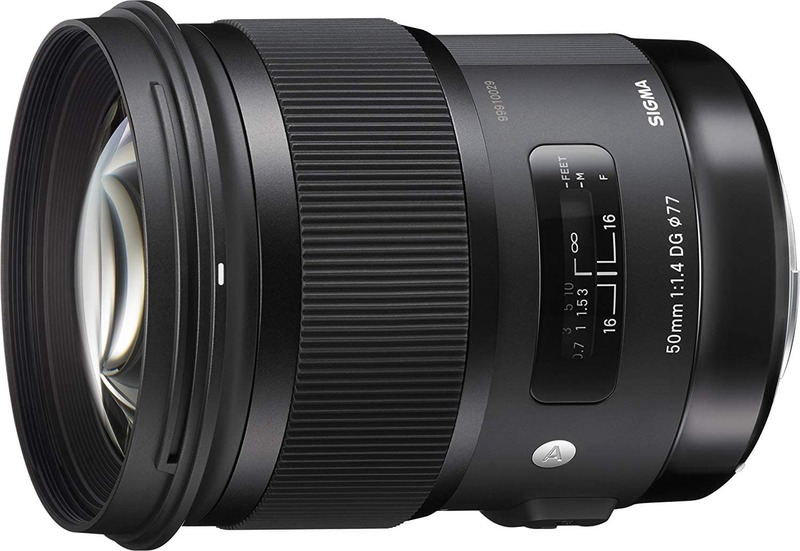 Lens: Sigma 50mm F1.4 Macro Lens.Lenses vary depending on photography needs. This lens helps to achieve a crispy pin-point and is what I use for my current website photos. I shoot in natural light with the aperture settings at F2.2-3.2 and shutter speed is set to 1/125 – 1/160. Any lower will blur the image with shutter shake. When shooting videos I set the shutter speed 1/30 to 1/60 which makes the visual more crisp and bright and always use a tripod. 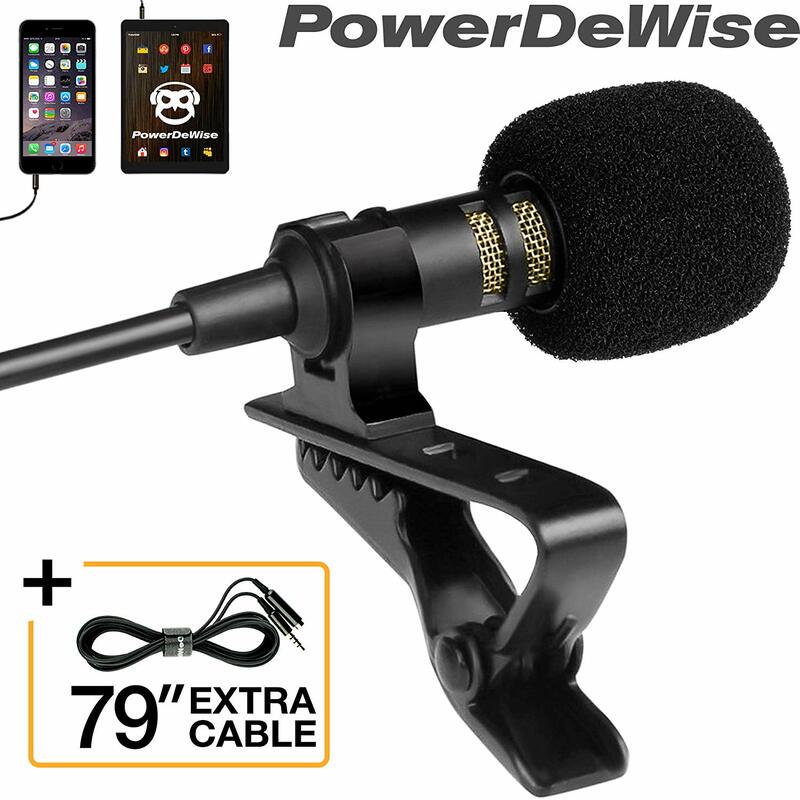 Professional Small Microphone: This small microphone clips on to shirts and allows for capturing my voice when I talk in videos. If I do not have it, it sounds as if I am standing far away and in a tunnel. If you start to make tutorial video and videos where you speak, you will want to always use a microphone. 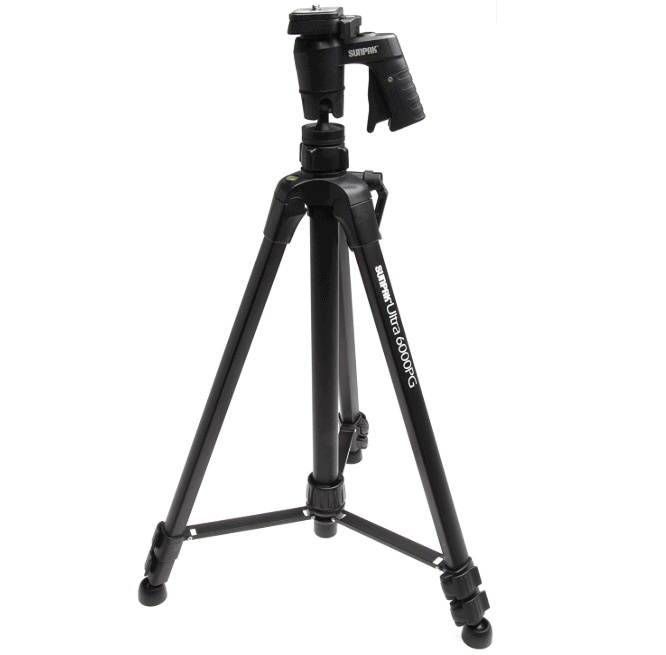 Tripod: TheSunpack Ultra 6000PG is a nice sturdy tripod for use of photos and videos. It helps prevent camera shake and allows more freedom to set up or be in the shot by setting the camera timer. AmazonFresh: is a food delivery service through Amazon. Must be a Prime Member for access to Amazon Fresh and if you are not, you can still sign up as a Non-Prime Members signing up for Fresh Free Trial which will simultaneously sign up for Prime Free Trial. Once the free trial ends the Fresh membership is $14.99 per month and Prime membership is $10.99 for monthly plan. Use this link to try AmazonFresh Free Trial and see how you like it! 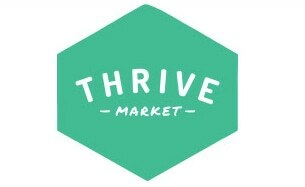 Thrive Market : has organic and natural foods at a lower price than most grocery stores. It is like Costco where you pay a membership and get the discount on a variety of foods. Use this link to get the extra 25% OFF your first order + a 30 day free trial membership by clicking here. 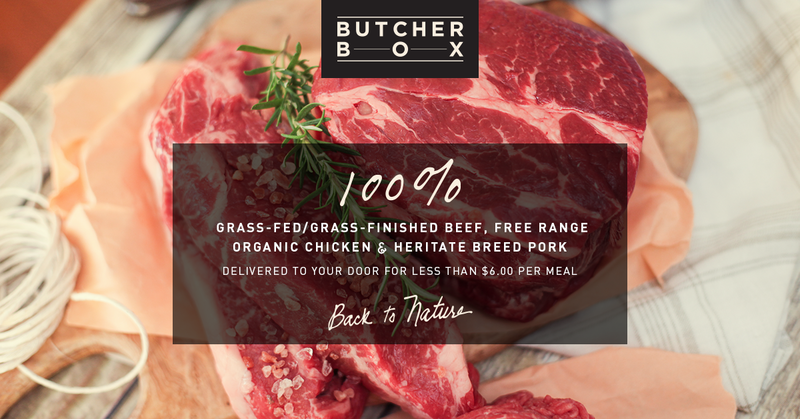 Butcher Box: offers sustainable organic grass-fed and grass finished meats. Use this link to get FREE meat on your first order! It is the #1 source for organic meats! Vitamix – Get Smoother Smoothies, Shop Vitamix! Cup4Cup Gluten Free Flour Mix is a great mix to use in baking. This is my ultimate favorite gluten free flour to use and it makes baked goods extra moist and fluffy. This brand does contain dairy (dry milk powder) so if you have an allergy to dairy this might not be the best choice. Bob’s Red Mill Gluten Free Flour Mix this gluten-free flour mix works well for baking. Supplement 1 cup for 1 cup wheat flour. Turbo-charge your life with these healthy living practices. My mornings start off with mindful meditation and fitness, usually yoga, HIIT, running or home videos. These are a few of my favorites that I use. Calm Meditation – this is the #1 app for meditation and sleep!